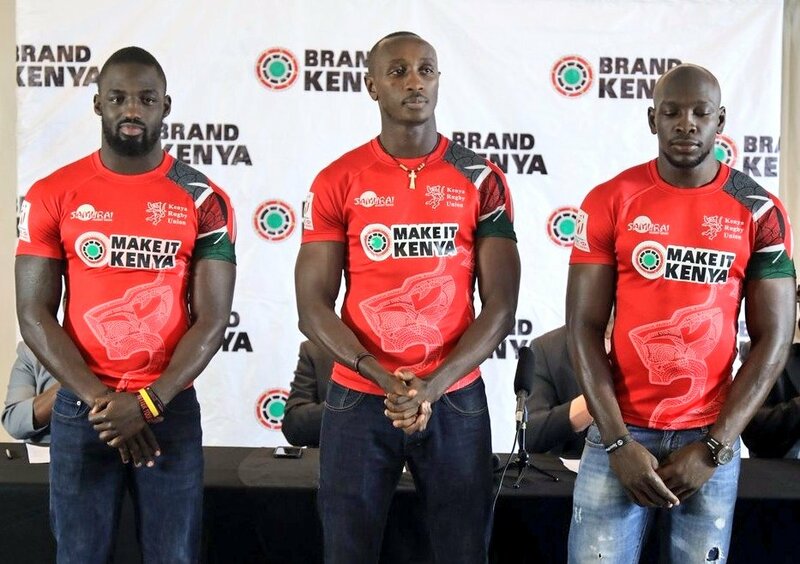 Tourism Cabinet Secretary Najib Balala has reinstated Sh.20 million Brand Kenya sponsorship deal to the Kenya 7s team that is getting ready to represent Kenya World Cup Series in San Francisco, USA on July 20-22. “The boys will keep on selling Kenya to the world,” Shujaa Pride tweeted. The deal remained suspended even as Brand Kenya paid the players their Sh.100,000 each on Thursday. 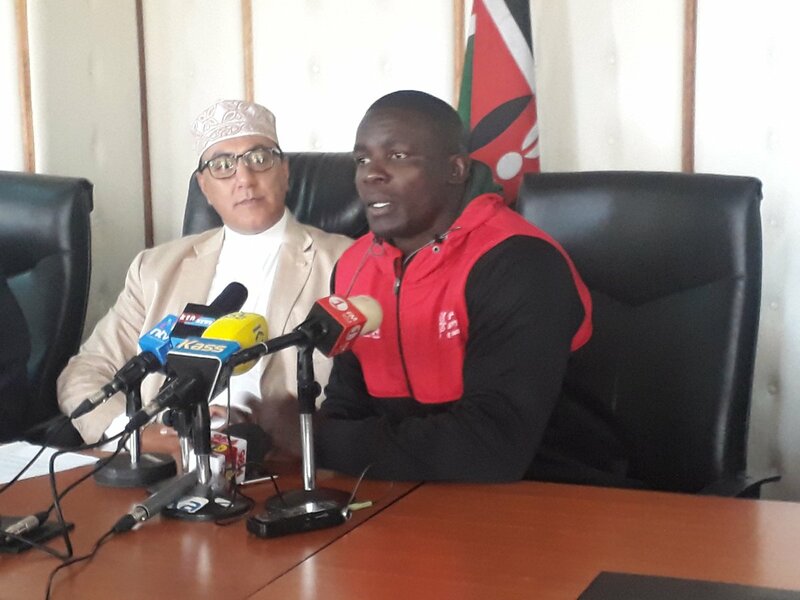 The money, Kahawa Tungu has learnt was paid directly to the players after the Kenya Rugby Union (KRU), misappropriated funds meant for the players in the London series, prompting the champions to conceal Brand Kenya message. Word had it that KRU was forcing the players to sign an apology letter in order to receive their allowances.